The word "Atem” is German for “breath”. 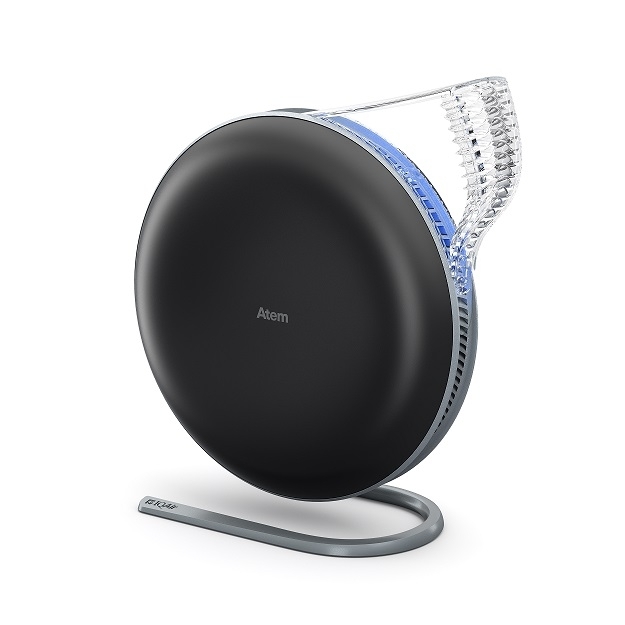 We called this new IQAir product Atem because it focuses on improving the air where it matters the most: your breathing zone. The ATEM Personal for home or office use. The Atem Car to create clean air in your vehicle. 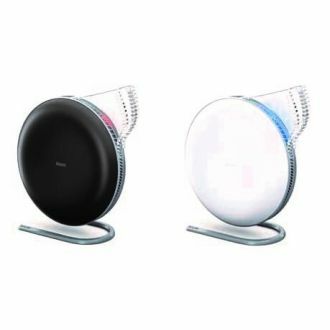 The IQAir Atem is a revolutionary small personal air purifier designed to provide you with purest of pure air in your personal space, delivered directly to your breathing zone. While it may take a room air purifier hours to clean the air in the whole room, the Atem is right next to you, so nothing gets between you and your clean air. 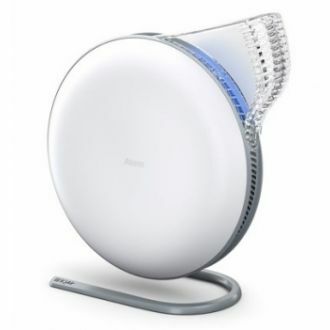 The Atem IQAir is a beautiful, highly effective and technically advanced air cleaning system that covers a very important need that even the most powerful room air purifier cannot satisfy…. IQAir Atem empowers individuals all around the world to breathe clean air even in polluted indoor spaces where they don't have control over the ambient air quality. The compact size and light weight also make the Atem an ideal travel companion wherever life may take you. includes pollution particles that are smaller than viruses. These tiniest of particles are also the most dangerous to health because they are so small that they can move through your lung tissue, into your bloodstream and then deposit in any organ, including your brain. technology removes up to 99% of all particles, no matter how small. When it comes to protection against the tiniest particles, IQAir is the proven choice. sophisticated yet simple to use and puts you in total control - a simple touch on the logo turns the Atem on and allows you to adjust the flow of clean air. can also be controlled with the IQAir Atem smartphone app. - this intuitive app allows fine-tuning of fan speed, light and sound. 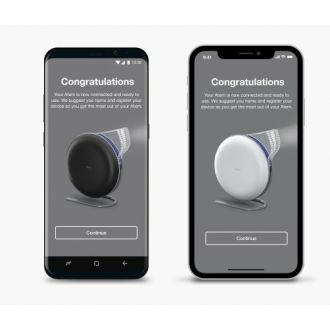 the Atem App provides sophisticated filter life monitoring, notifying the user when it is time to change the filter based on actual usage. the extent of the blue light beneath the diffuser tells you the current fan speed. a Bluetooth proximity sensor can also automatically switch the Atem off when you leave the room and back on when you return to your desk. With the workplace always crammed with people and with windows closed all year round, any organic matter in the air will encourage bacteria and mites to breed in the office air-con system. And the dust that accumulates on office furniture can easily cause asthma, allergies, and other respiratory conditions. 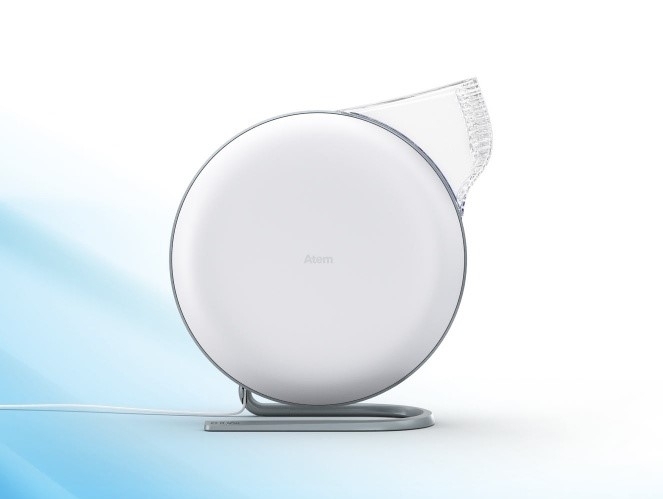 The Atem is the world's first air purifier that can stream the purest possible air directly into a personal breathing zone. In just a few seconds, the Atem will deliver a gentle breeze as fresh as mountain air to you. Moreover, IQAir's proprietary HyperHEPA® filter can effectively capture both fine and ultrafine particles, such as pollens, giving you a safer work zone. The Atem features a high-efficiency HyperHEPA filter with an ID-chip. 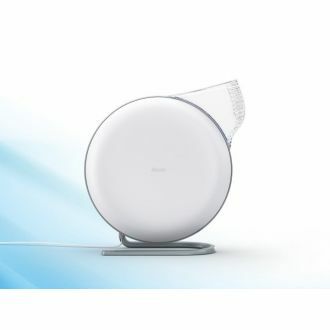 The C-shaped filter was specifically designed to remove pollutants such as PM2.5, ultra fine particles, allergens, diesel soot, mould spores and pollen with a minimum efficiency of 99% at 0.3 µm. 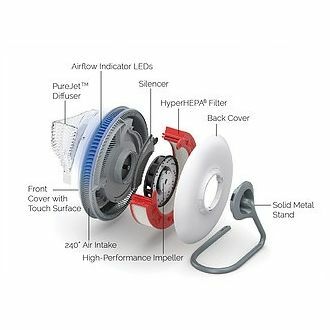 The filter’s integrated ID-chip allows the Atem to monitor the life span of the filter. As with IQAir room air purifiers, there are no fixed filter replacement intervals dictated by the Atem. Instead the system keeps track of the actual usage (operation time and fan speed) to compute the remaining lifespan to maximise filter life. Once the calculated filter life reaches the last 5%, the user is alerted via the app and by a visual and audible signal emitted by the Atem. 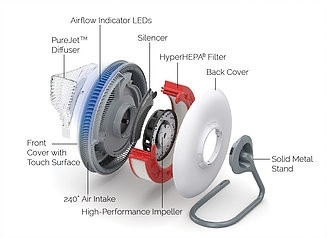 Upon insertion of the new HyperHEPA filter the Atem recognises it and automatically resets the filter life monitor. 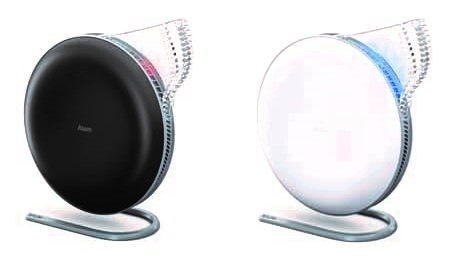 For its small size, the Atem generates a powerful airflow. 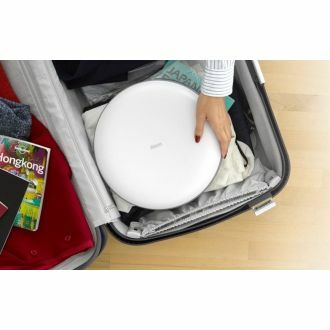 The PureJet Diffuser was specifically designed to project the airflow gently to create a clean air bubble in front of the system — the breathing zone. Positioned on a tabletop, the Atem can blanket the user in pure air. The height of the airflow projection can be adjusted freely by tilting the Atem up and down. 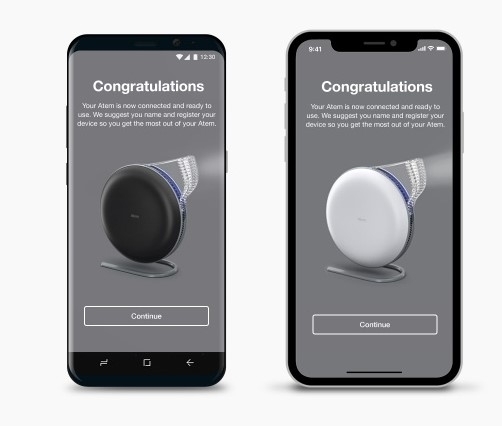 The fan speed can be selected directly on the unit by gently tapping the Atem logo on the side where an invisible touch point is located or via the smartphone app. The Atem offers 3 fan speed settings, each of which can also be individually adjusted with the Atem app. An elegant blue LED light strip beneath the PureJet diffuser provides feedback of the selected airflow setting. Standby mode is indicated by a warm red glow. 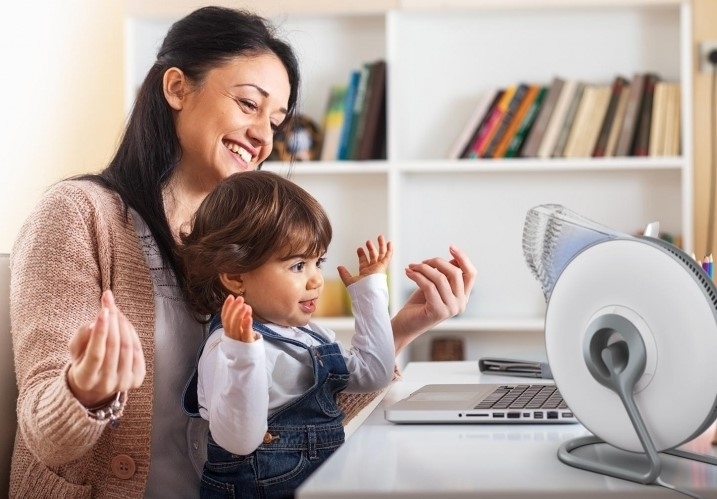 In addition to the visual feedback, each fan speed adjustment is accompanied by a gentle click or chime. Both brightness of the LED and the sound level can be freely adjusted with the Atem app. 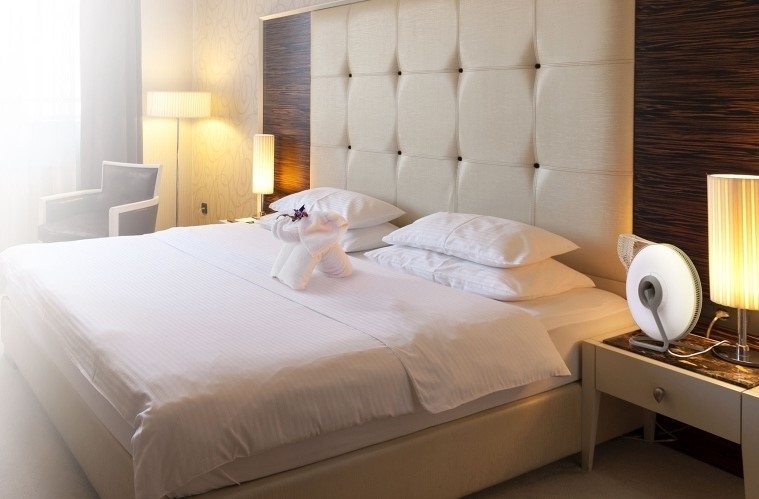 The Atem has a very distinctive and elegant shape and is available in black or white. 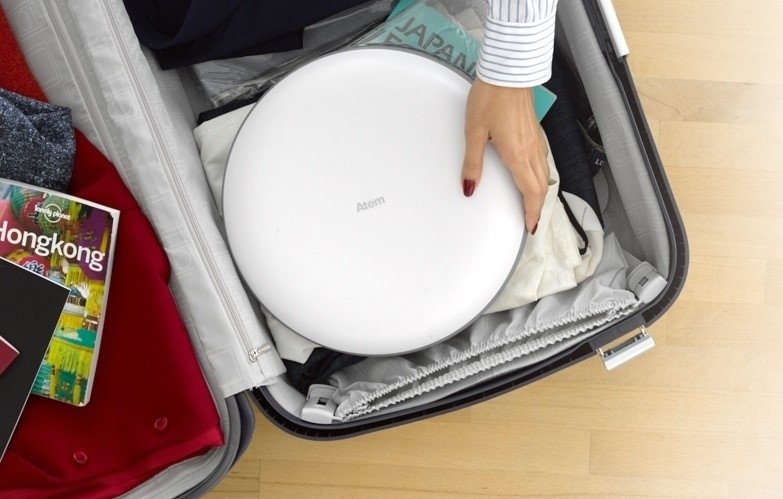 Due to its compact size and light weight (2.8 kg including the metal stand) the Atem is ideal to take along to the office and easily fits in your carry-on bag when you fly. Please note: Atem Carry Case has been dicontinued.